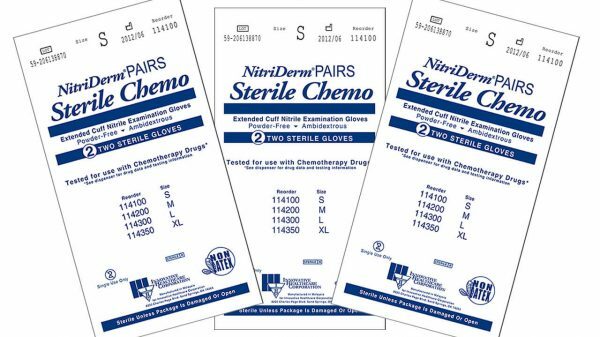 Characteristics: Sterile nitrile pairs, tested for use with chemotherapy drugs. 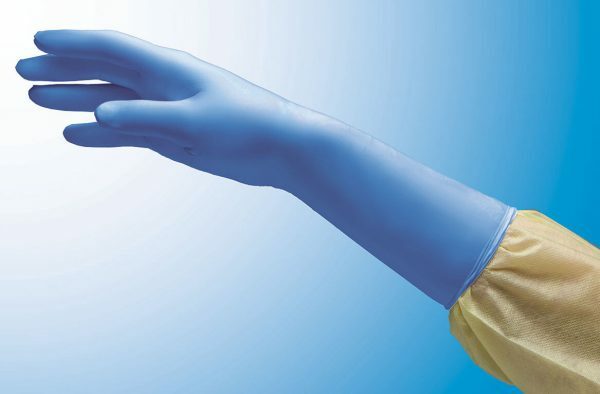 Meets all requirements of USP 800. Designed to allow easy double gloving. 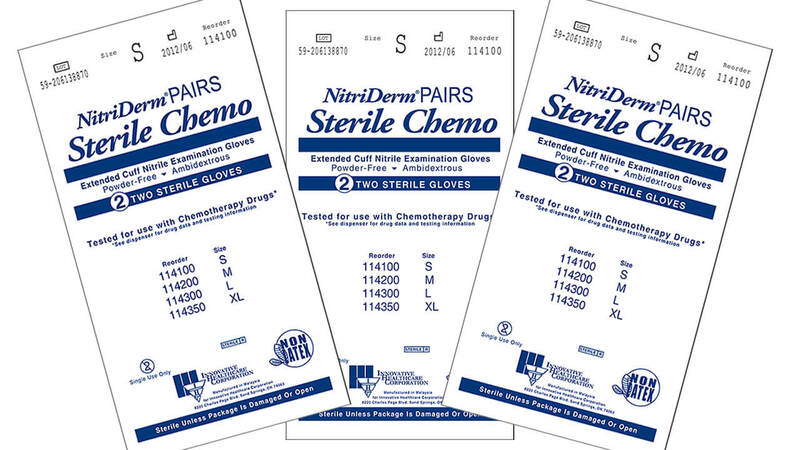 Pair packaged, inner wrapper in ozone resistant multi-vac packaging.